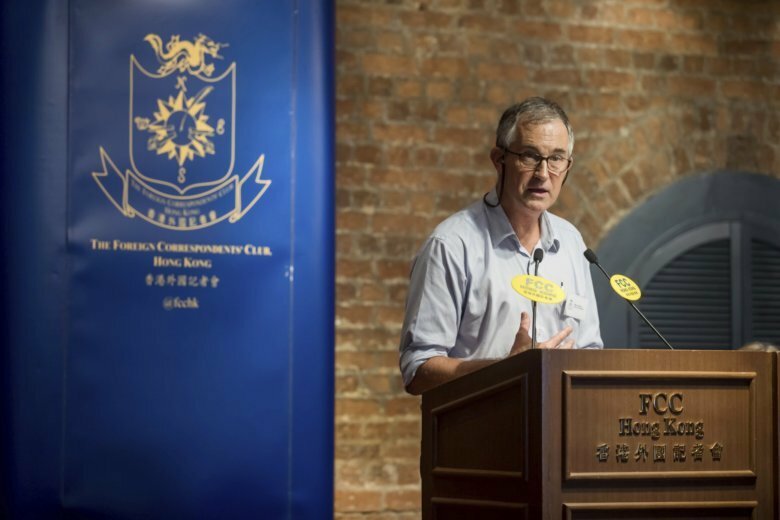 “Hong Kong’s high degree of autonomy and its press freedoms are central to its way of life, and must be fully respected,” the Foreign and Commonwealth Office said in a statement posted on its website. Rights groups have called the visa rejection the latest sign of Beijing’s expanding restrictions on the semi-autonomous Chinese territory. The London-based Financial Times said in a statement that it was given no reason why Asia editor Mallet’s application was rejected.